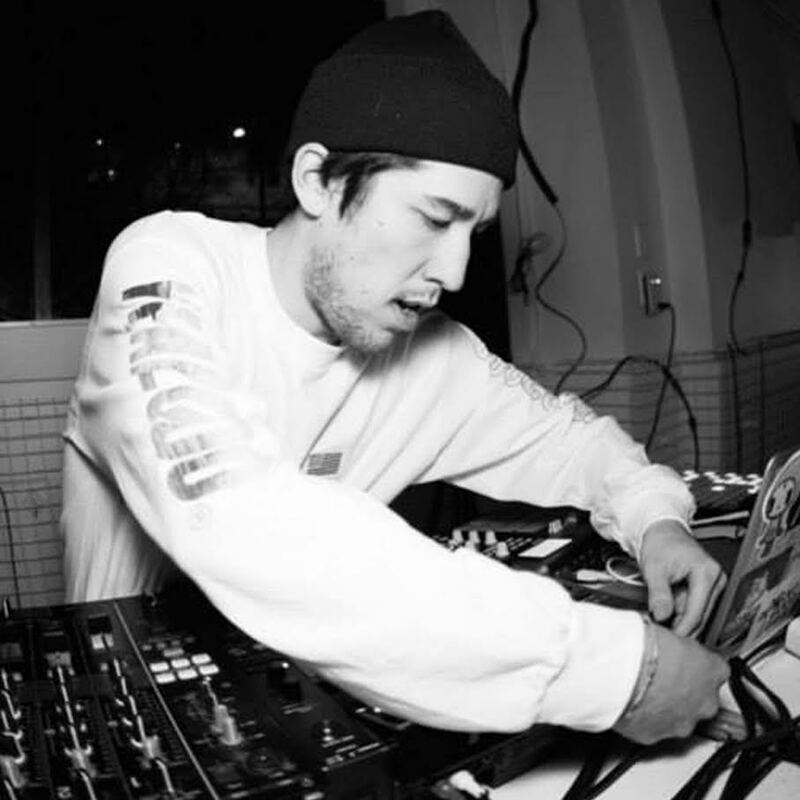 With many years of experience in Vancouver’s nightlife and club scene, Jordan keeps the dance floor going all night long with a wide range of genres including Funk, Jazz, Hip Hop, R&B and Billboard Charting tracks from the past and present. Jordan’s versatility has allowed him to hold multiple residencies at Library Square Public House for their famous 90’s night as well as many other clubs throughout the Donnelly Group Network. With a passion for music and a drive to create a wonderful experience for each guest, you can bet that Jordan will be a perfect fit for your wedding or event. Check Jordan out on Mixcloud!